Han Wok offers a sophisticated alternative to casual dining to meet the demands of the most discerning diners. 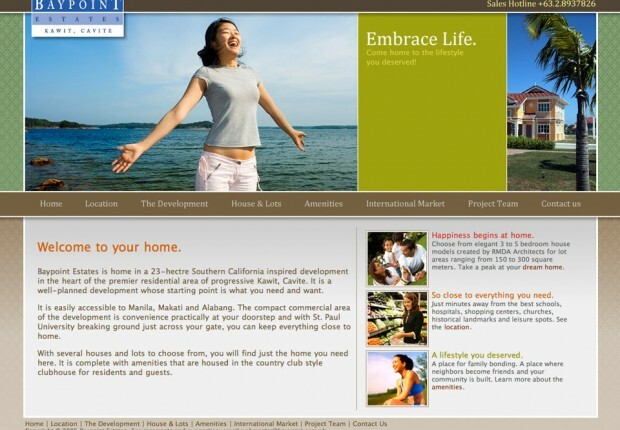 Baypoint is a real estate development that offers affordable classic American-inpired housing in the historic city of Kawit, Cavite. 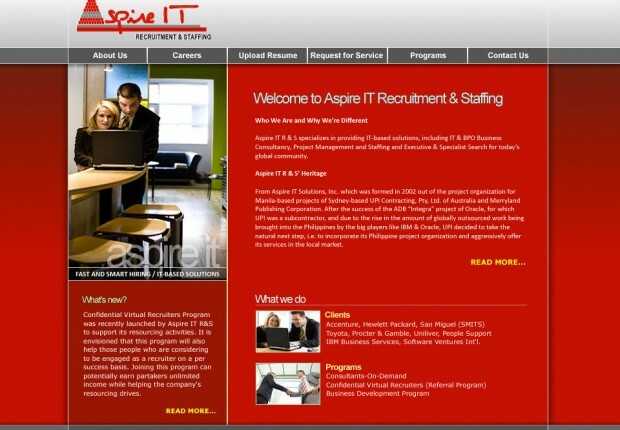 Aspire IT offers IT-based solutions including IT & BPO business consultancy. 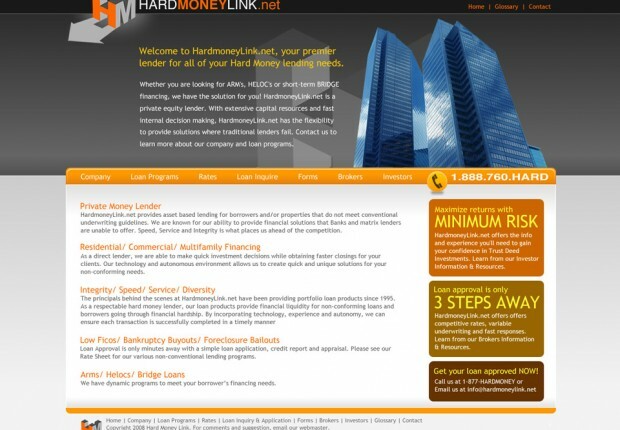 A California-based private money lender based, HML provides financial solutions where traditional banks and matrix lenders fail to offer. Multi-awarded and Prague-trained, Edward Doblado is Global Pinoy stylist specializing in precision hair cut, creative hair color and makeup.